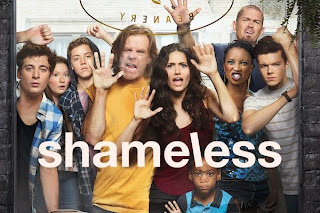 "Going Out Fighting" by Minutes Til Midnight is featured in the season 5 finale of Shameless, playing during the end titles! Tune in to Showtime on Sunday, 4/5 at 9PM ET/PT. I love this song. The lyrics are so relatable. Our entire life we keep on changing our roles and personalities according to the circumstances, sometimes knowingly and sometimes unknowingly. This is exactly what life is: always changing.